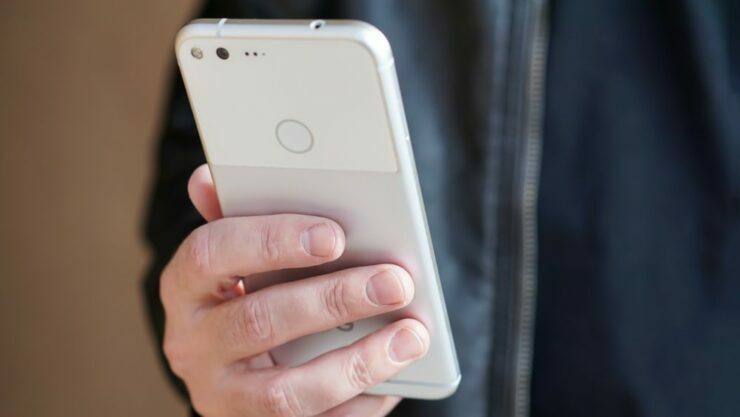 Google has finally released the August security patch for supported Pixel and Nexus devices. As usual, these patches come with the majority of bug fixes and security upgrades. Just like last month’s security updates, this one also comes with separate builds for Deutsche Telekom, Verizon, and T-Mobile, Fi carriers, and Rogers Pixel devices. August 1, 2017, security patch resolves 28 issues while August 5, 2017, security patch tackles 14 security issues. Google says that the two security patch level strings offer “Android partners with the flexibility to more quickly fix a subset of vulnerabilities that are similar across all Android devices.” Non-Google devices will get security patch including OEM-specific fixes. August security bulletin released by Google also introduces a new section revealing patches that are for Google devices only. Like previous security updates, this one too comes with vulnerabilities that range from moderate to critical. The most hazardous one is the remote code execution vulnerability that enables remote device control via email, MMS, and browsing. Google says that it has got no user complaint concerning the remote code execution security issue. Google will start rolling out OTA updates for supported Nexus and Pixel devices in the next few weeks. In the meantime, users can flash and factory images to their phone.